I realized the other day, counting on my fingers, 2012, 2013, 2014, 2015, 2016, 2017, 2018…that I have completed seven years of radio shows with Progressive Spirit, formerly, Religion For Life. Seven years. Seven complete seasons. Seven is the number of completion. Obviously, it is a wrap. My last two interviews with Brad Gregory (Rebel in the Ranks) and Fred Provenza (Nourishment), will be my final interviews. The show is ending. I am keeping my once per month show, The Beloved Community, on KBOO from nine to ten a.m. every second Friday. The weekly show, Progressive Spirit, however, will end after seven years. I started the show thanks to encouragement by Teresa Keller of WEHC in Emory, Virginia. She wanted a progressive religious voice to counter the fundamentalist religious voice so prevalent on the radio in Appalachia. Emory was a bit of a drive for me and I needed a station a little closer to home. So I approached Wayne Winkler of WETS in Johnson City about the idea of an educational program about religion. Wayne warmed up to the idea, taught me how to produce a show, and encouraged me all along. The show survived the death of my son, a move to Portland, and a format change from a half-hour to an hour-long program. In addition to WETS and WEHC, the show airs on about fifteen to twenty stations on a weekly basis and is available through the Pacifica Radio Network and Global Community Radio. The show will remain on-line and available for anyone to access for free. The show has always been free of course with no advertising, subscriptions, or donations to keep it going. It was supported by my two congregations, First Presbyterian Church of Elizabethton, Tennessee and Southminster Presbyterian Church of Beaverton, Oregon. The show ended up taking time. Preparation, production, and promotion, all took time. It got to the point where it was tiring. Also, my interests are changing. I am interested in issues of war and peace, truth and goodness that mainstream media, including much of the so-called alternative media, are not allowed to address. I am talking about the so-called Global War on Terror, and the false flags, lies, and Islamophobia that fuel it. Progressive Spirit isn’t big enough for that. Ending the show is my decision. I never like to keep things beyond their expiration date. Progressive Spirit has expired. What will be next? I don’t know. Of course, I have my personal studio. I have my monthly show on KBOO. A documentary film, For Love of Husayn (as) is in the production stages now. I will now have more time to write my own ideas. For the time being, I need to focus on my congregation and its needs. This trip to Iraq and the connections that I have made since are very exciting. This is an inter-faith and inter-cultural opportunity beyond my wildest dreams. I need to spend time with Southminster and see if this adventure is for the both us. Whatever happens, it is all good and it has been good. Stay with me. I will be writing and posting stuff on this space. Martin Luther may very well turn over in his grave if he was able to see what happened to what he started 500 years ago. The Reformation. Studying its effects is not just for religious people. According to Notre Dame Professor of European History, Brad Gregory, the very way we conceive of private and public spheres today was an ironic result of the effects of the Reformation Era and its wars. Professor Brad Gregory has won numerous awards for his books. 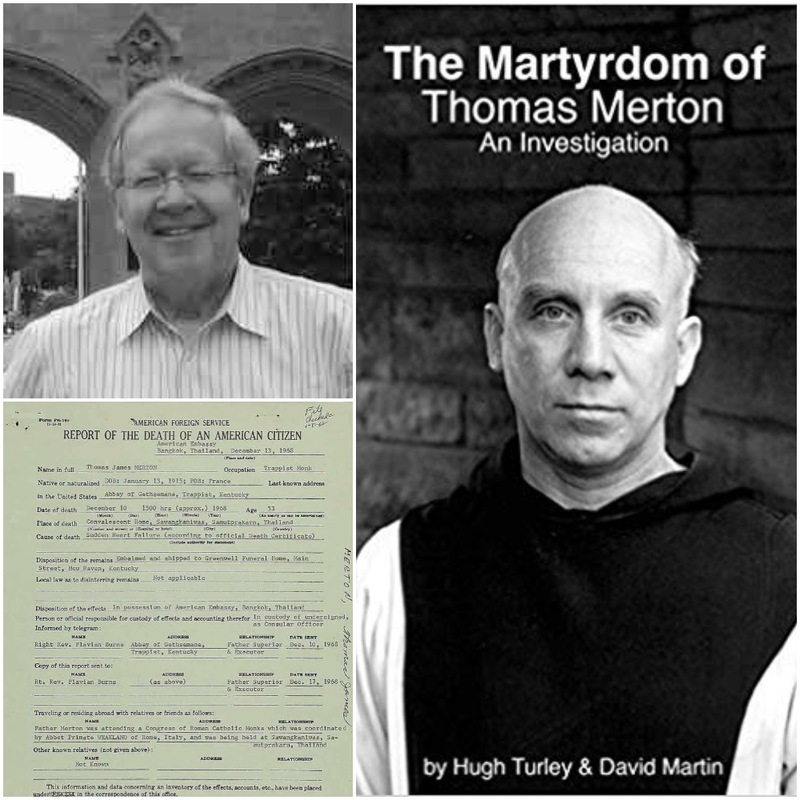 He is the author of Salvation at stake: Christian Martyrdom in Early Modern Europeand The Unintended Reformation: How a Religious Revolution Secularized Society. In 2017 for the 500thanniversary of the Reformation he published Rebel in the Ranks: Martin Luther, the Reformation, and the Conflicts that Continue to Shape Our World. Dr. Aisha Jumaan returns to the Beloved Community to discuss the humanitarian crisis in Yemen and the latest political developments. Dr. Jumaan is the founder and president of the Yemen Relief and Reconstruction Foundation. (http://www.yemenfoundation.com) , a nonprofit charity organization that aims to provide relief to the people of Yemen and support peace building efforts. Professionally, Aisha has been working as an independent consultant in health related projects since April 2013. She manages and coordinates Health funded projects in Yemen, including the Field Epidemiology Training Program (FETP). Prior to this Aisha was a consultant for CDC FETP program supporting FETP programs in the Middle East. In 2011 she helped establish the Yemen program (amid social and political unrest) in collaboration with CDC, WHO and the Ministry of Public Health and Population. Between 2008 and 2010, Aisha was the Director of the HPV vaccine project at PATH working in India, Peru, Vietnam and Uganda. She has served as a Senior Epidemiologist for over 10 years in several divisions at CDC, including Cancer, Immunizations, Nutrition and Environmental Health. She has been the primary investigator on several research projects and provided epidemiological and statistical technical expertise. 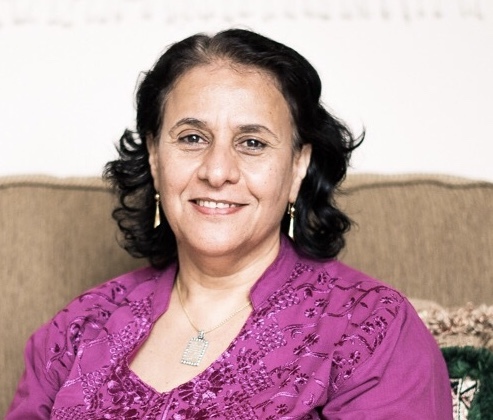 As an Assistant Professor at both Emory University School of Public Health in the Epidemiology Department and at Sana’s University in Yemen under the Faculty of Medicine and Health Sciences, Aisha developed and taught intermediate epidemiology to graduate students as well as epidemiology and biostatistics to medical students. While in Yemen, Aisha served as a National Program Officer for the United Nations Population Fund and as a Health Program Officer for the United Nations Development Fund, supervising several major programs in collaboration with local government institutions. She developed and implemented training programs for US Peace Corps Primary Health Care Volunteers in Yemen, and has evaluated training programs for Primary Healthcare Workers for the Dutch Volunteer Organization SNV. Aisha holds a PhD in Epidemiology from the University of North Carolina, an MPH in Epidemiology from Emory University, and a BA in Biology from Mills College. Plus John Shuck speaks with His Eminence the 7th Kyabje Yongzin Ling Rinpoche who visited the West Coast this summer. He was born in India on November 18, 1985. He was taken to the Tibetan Childrens Village in Dharamsala, after his mother died, and stayed there until His Holiness the Dalai Lama recognized him as the reincarnation of his Senior Tutor, the 6th Kyabje Yongzin Ling Rinpoche, who passed away in 1983. Connie Tuttle tells her story of being a queer prophet. 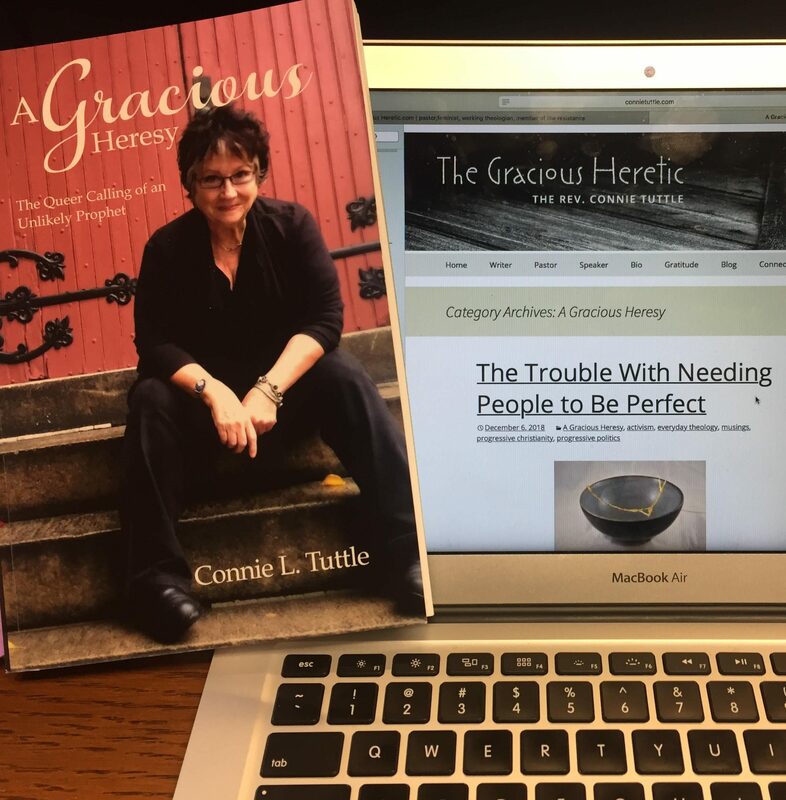 Connie Lee Tuttle is the pastor of Circle of Grace, a small, progressive, ecumenical, feminist, Christian house church in Atlanta, Georgia. She graduated from Columbia Theological Seminary on a path to ordination within the Presbyterian Church (U.S.A.) She was refused ordination because she is a lesbian. (The denomination has since changed its policies). In her book, A Gracious Heresy: The Queer Calling of An Unlikely Prophet, she recounts her story, calling herself “slumgullion”, army brat, and third culture kid. She brings it altogether in a story of grace, stumbling, and seeking what is true and good, often outside the box.